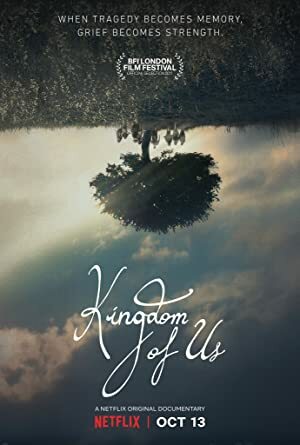 Kingdom of Us (2017) – What's New on Netflix Canada Today! A documentary showcasing the struggles of one family going through tragedy. Seven siblings sift through home videos and diaries to piece together clues to their father’s traumatic death in this poignant documentary.